There were a number of standout performances for front-rowers in 2018, and we have picked out six of the best. 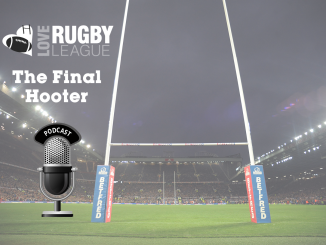 The 23-year-old was – if not – the best front-rower in Super League this year. 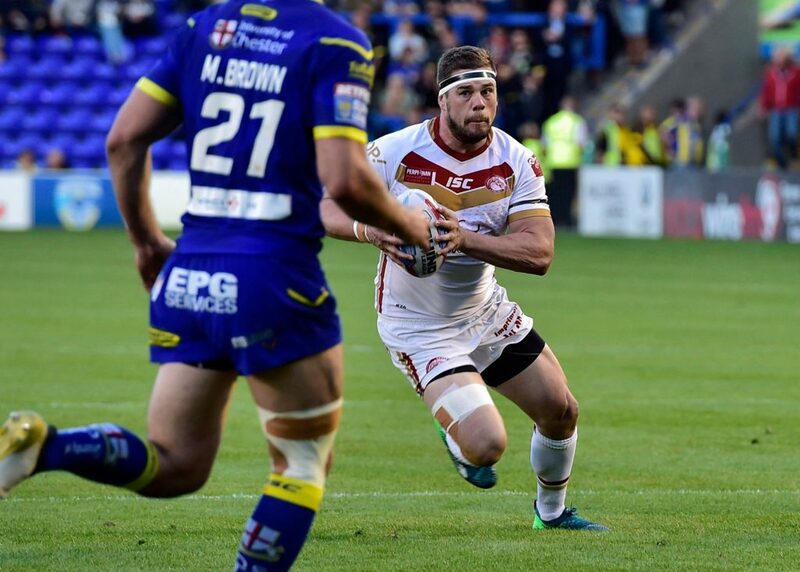 Thompson has been at St Helens all his career, making his debut back in 2013 against London Broncos. 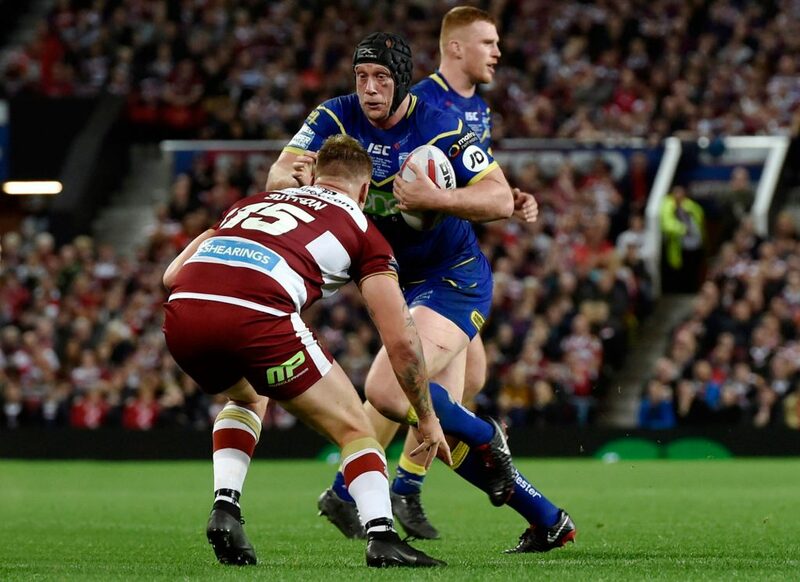 Thompson has gone on to establish himself as an England international and many are dubbing him as ‘the next James Graham’. It’s hard to see Thompson not having a big future. Front-rowers normally only peak in their late 20s, but Thompson is one of the best in the world at 23. He could follow Graham’s footsteps in becoming an NRL star – if he wanted to. His carries are as explosive as they come. Casty might be 33, but he is showing no signs of slowing down just yet. The former France international, who earned 20 caps for his country, had a sensational season with Catalans. 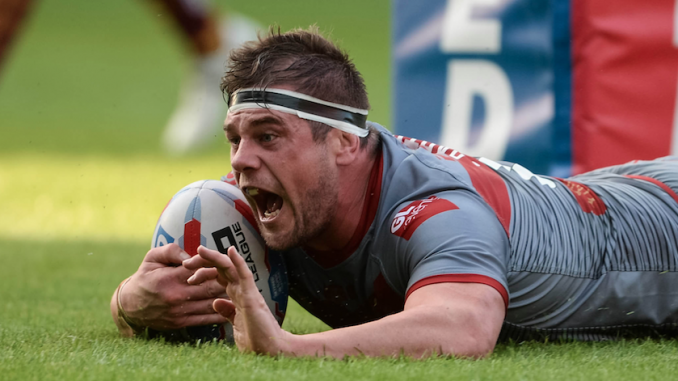 He played 29 games for the Dragons in 2018, scoring three tries. And his work rate is second to none. He just keeps going and going. Casty captained Catalans to become the first ever non-British team to win the Challenge Cup at Wembley this term. The England front-rower is one of the most consistent and reliable front-rowers in the game. Hill played in every single game for the Wolves in 2018, playing 35 games for the club. He has a very physical presence and gains a lot of metres going forward. What stands out with Hill though is his stamina and effort. 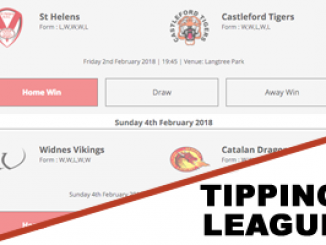 The 31-year-old has been a consistent performer for Warrington since his move from Leigh Centurions in 2012, and he also played in all four of England’s Tests against New Zealand this year. The 24-year-old has had the best season of his career to date, without a doubt. 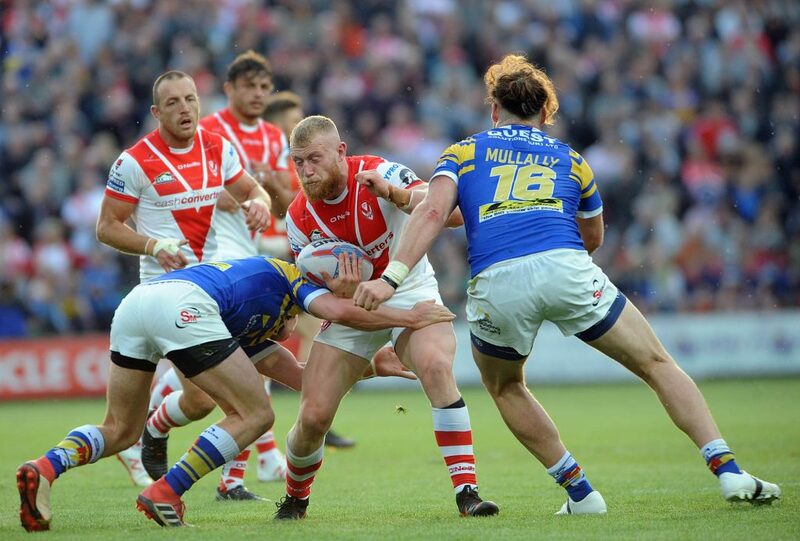 Moving to Hull KR from Leeds Rhinos has done Mulhern the world of good. 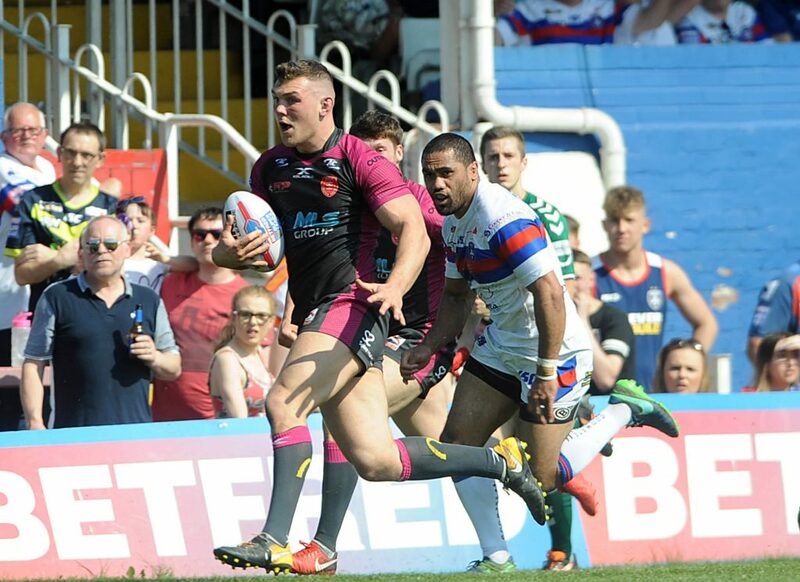 He has gained valuable first-team experience under KR head coach Tim Sheens, and he just gets better and better every season. Mulhern played 24 games for Rovers in 2018, scoring four tries. Opposition defences struggled to deal with his big frame and he busts countless tackles. He even represented England Knights on their tour of Papua New Guinea. Fifita is absolutely adored at the Mobile Rocket Stadium. 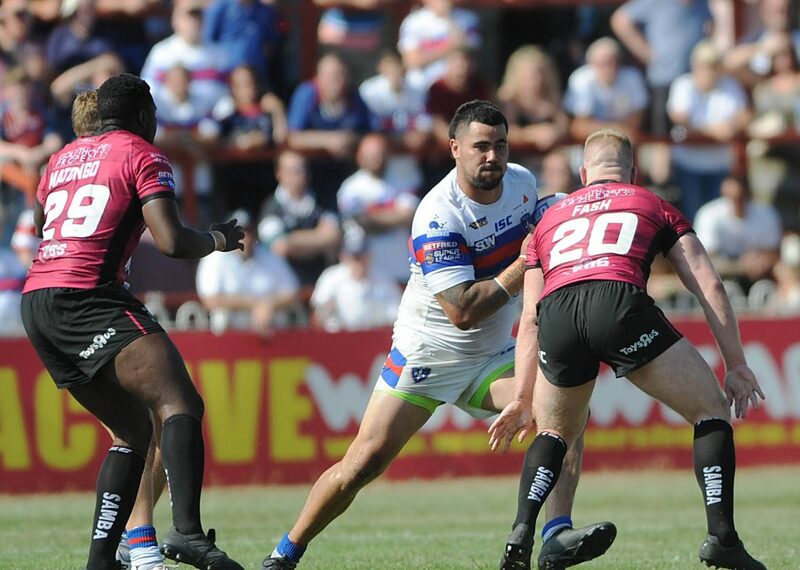 The Tonga international has been incredible for Wakefield Trinity since he arrived at the club from Cronulla Sharks in 2016. He is a dominant prop, who gains a hell of a lot of metres going forward. He weighs over 120kg and for a big man, he has a very good engine. 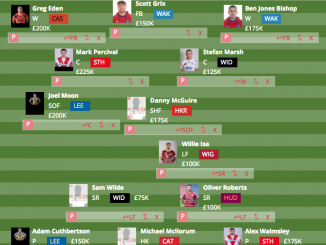 Wakefield boast a very impressive forward pack but Fifita is the standout. The 29-year-old mixes it up with anyone. The 32-year-old has been a fan favourite at the Mend-A-Hose Jungle for a couple of years now. He joined the club in 2015 after making 68 appearances in the NRL for Penrith Panthers, Wests Tigers and Melbourne Storm. 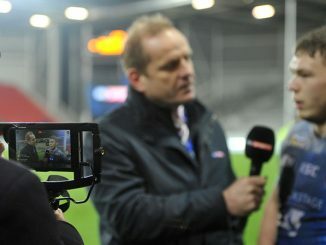 Moors, who has represented Samoa at international level, is one of the most frightening front-rowers in the competition. He weighs over 120kg, and is one very difficult player to put down. 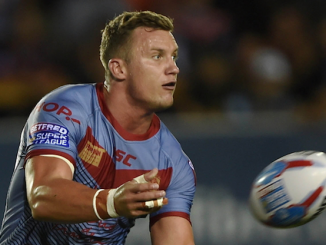 He played 25 games in 2018, scoring eight tries. You wouldn’t like to come up against him.